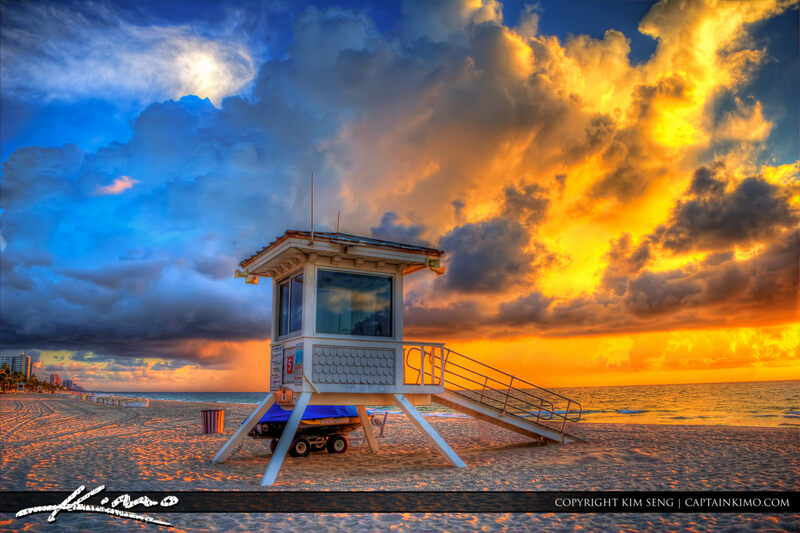 Another beautiful sunrise photo taken from Fort lauderdale Beach at the Park in Broward County, Florida. Three exposure HDR image processed using Photomatix Pro using detail enhancer and Topaz Plugins for enhancements. 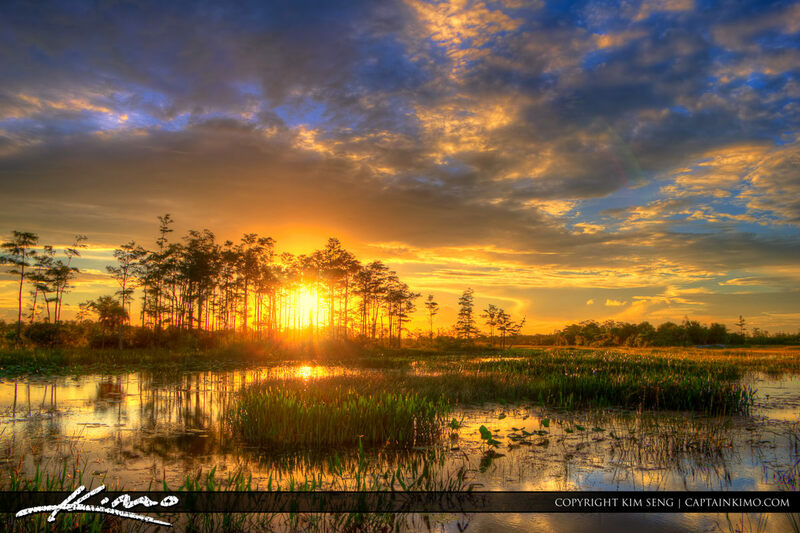 Three exposure HDR image from the Wetlands at Loxahatchee Slough in Palm Beach Gardens, Florida. Image merged in Photomatix Pro HDR Software and processed using Topaz Plugins. 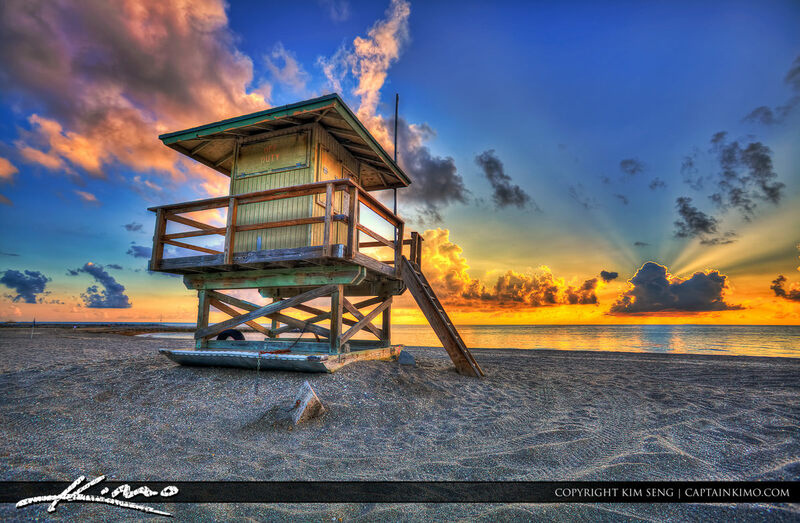 This is the Lifeguard Tower at the beach in Jupiter Inlet Park during sunrise. Three exposure HDR image processed using Photomatix Pro HDR software and Topaz plugins. 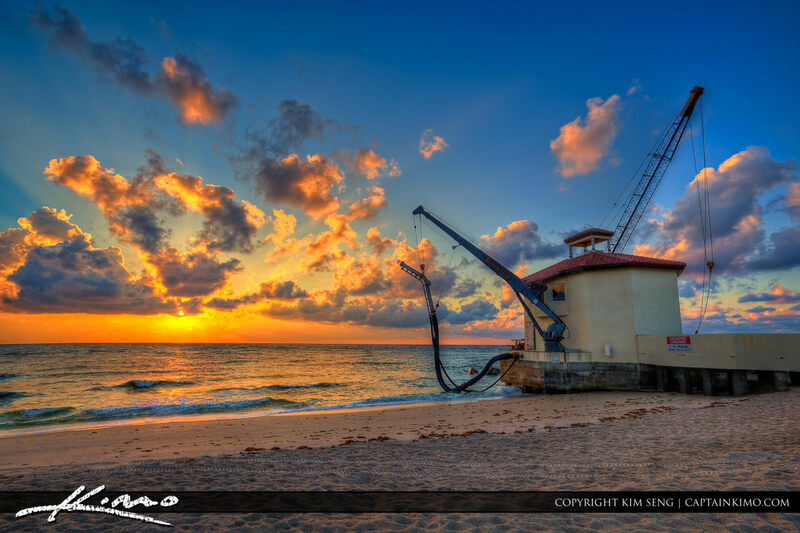 Three exposure HDR image from Boynton Beach Inlet during Sunrise at the Pumphouse. HDR image processed using Photomatix Pro HDR Software and Topaz Plugins. 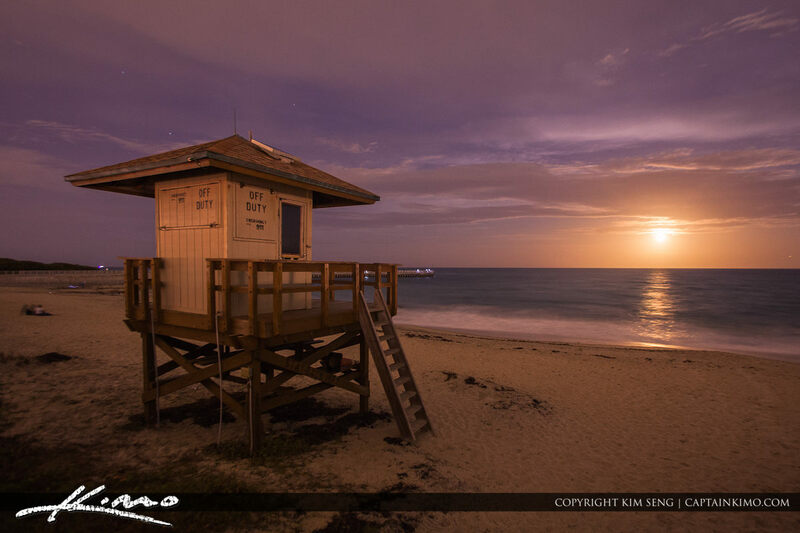 Here’s a photo from the Boynton Beach Inlet during a full moon rise next to the Lifeguard Tower. Photo processed using Photoshop and Adobe Lightroom. 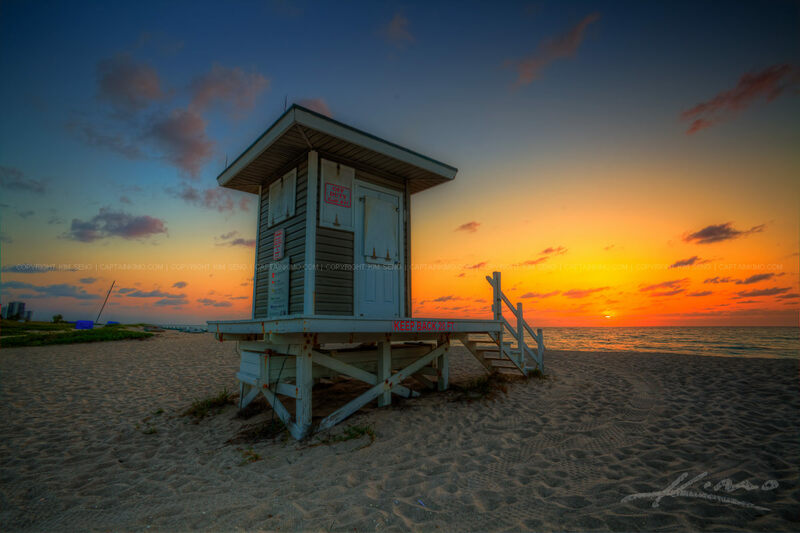 Another shot from Hutchinson Island at the beach with a photo of the Refuge House during sunrise. Three exposure HDR image processed in Photomatix Pro HDR Software. 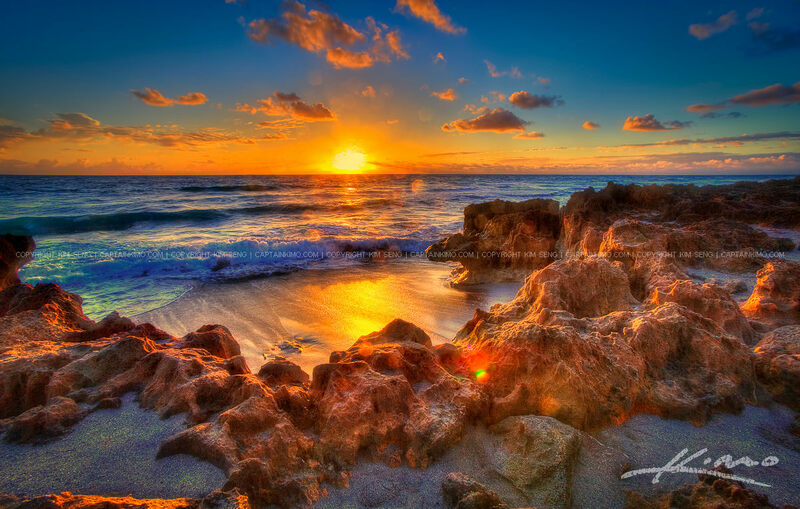 Three exposure HDR image from taken from Hutchinson Island, Florida,during sunrise by the rocks. HDR photo processed in Photomatix Pro and Topaz Software. 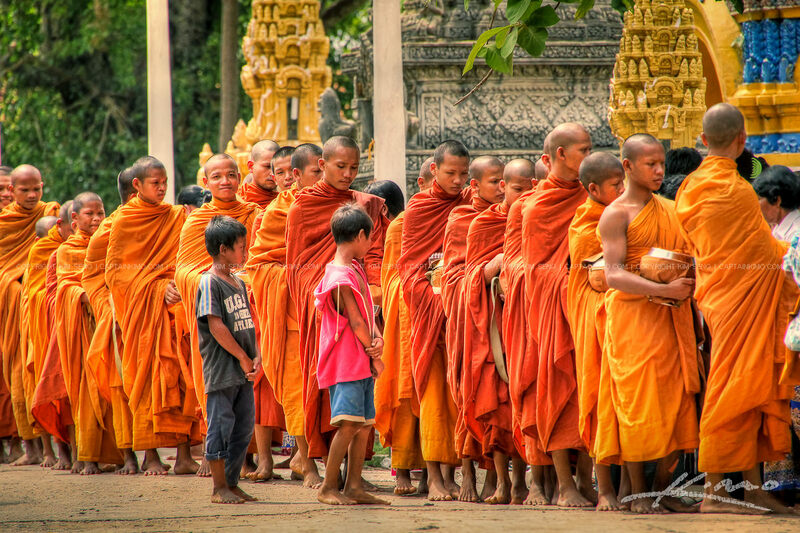 I photograph these Buddhist monks during a friends ceremony in Battambang, Cambodia. Single exposure HDR image tone mapped in Photomatix and enhanced with some Topaz Plugins. 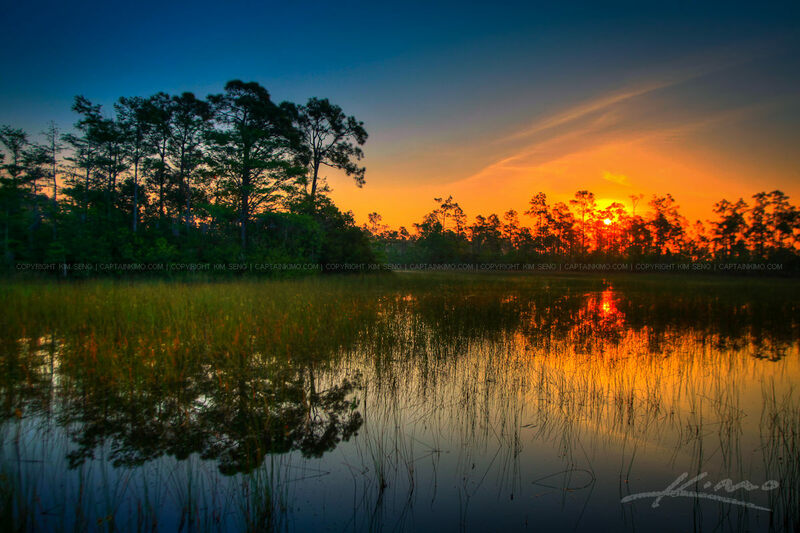 Here’s a shot during an early morning venture in the slough during sunrise in Jupiter, Florida. High Dynamic Range photo created using Photomatix Pro HDR Software. Love taking photo of sun rays as they break through the clouds. 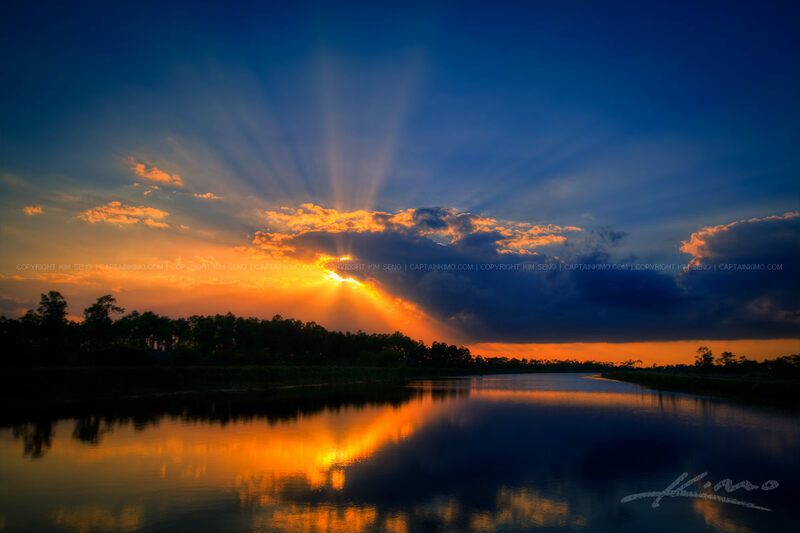 This was shot over the slough in Jupiter, Florida. Three exposure HDR image processed in Photomatix Pro HDR Software. 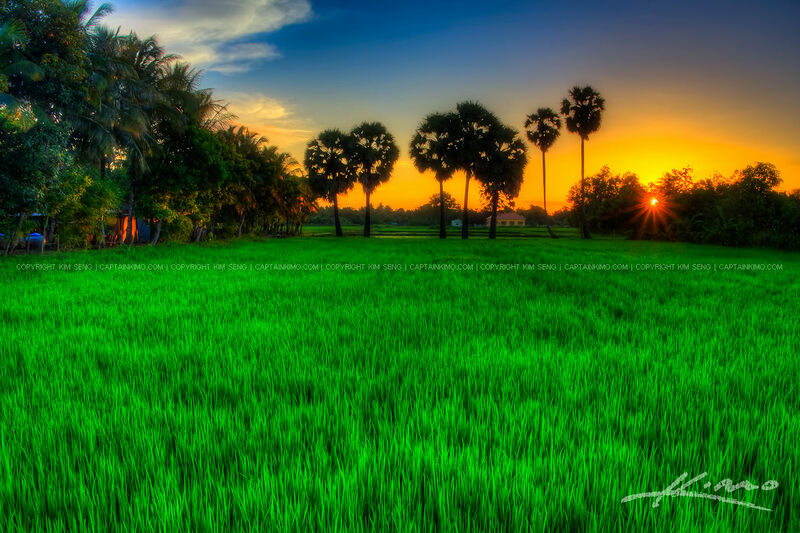 I have about 5 more weeks here in Cambodia before flying back to Florida. 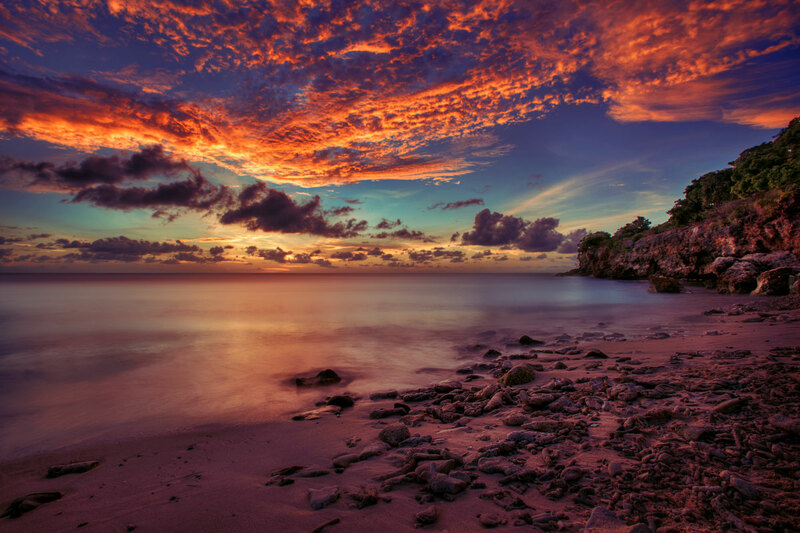 I am missing the Florida sunrises because here in Southeast Asia I rarely get something beautiful. 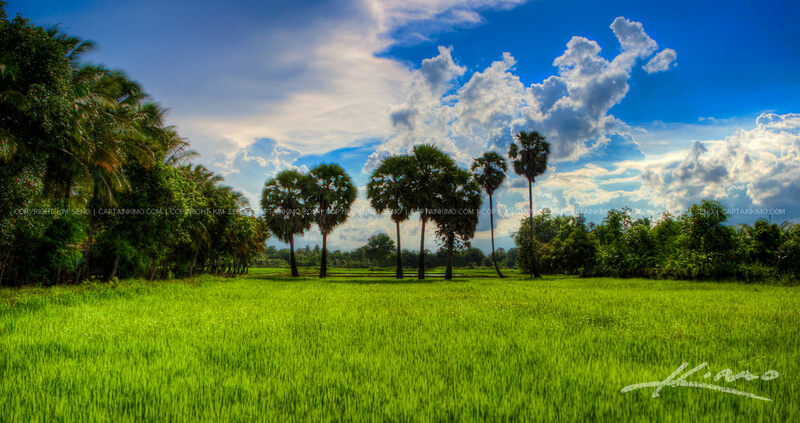 HDR panorama image from Cambodia of some mountains along the road to Pailin from Battambang. Three exposure high dynamic range processed in Photomatix Pro and Topaz Adjust. 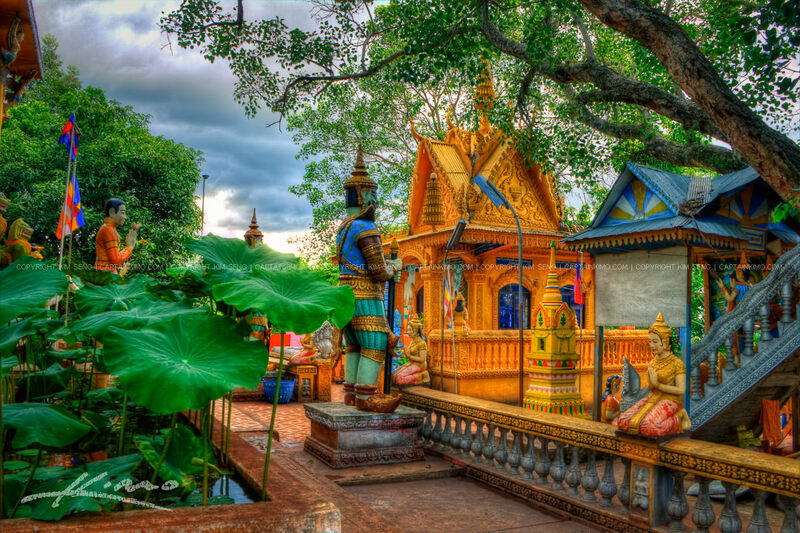 Here’s the Pagoda form Wat Phnom Yaht during my visit to Pailin, Cambodia. HDR image processed in Photomatix Pro and Topaz Plugin. 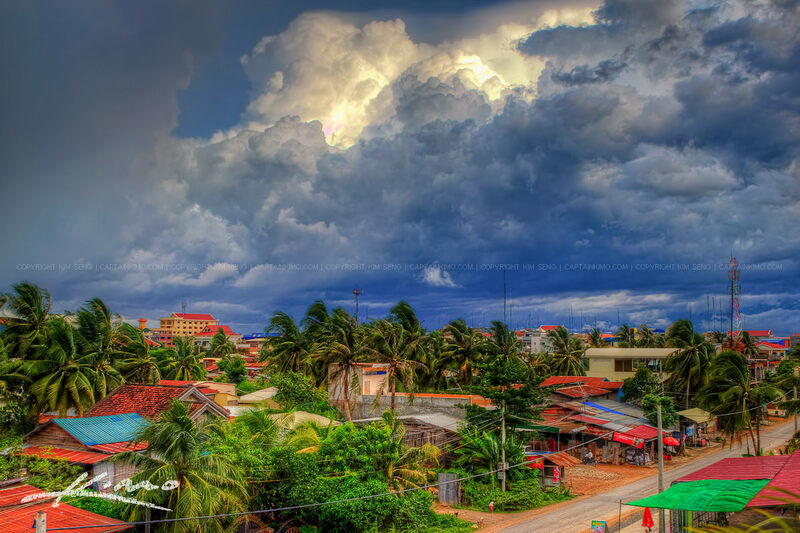 HDR Panorama from Phnom Banan in Battambang, Cambodia. High Dynamic Range image processed in Photomatix Pro and Topaz Software. Panorama Mountain View from Hotel at Pailin, Cambodia during a incoming evening storm. 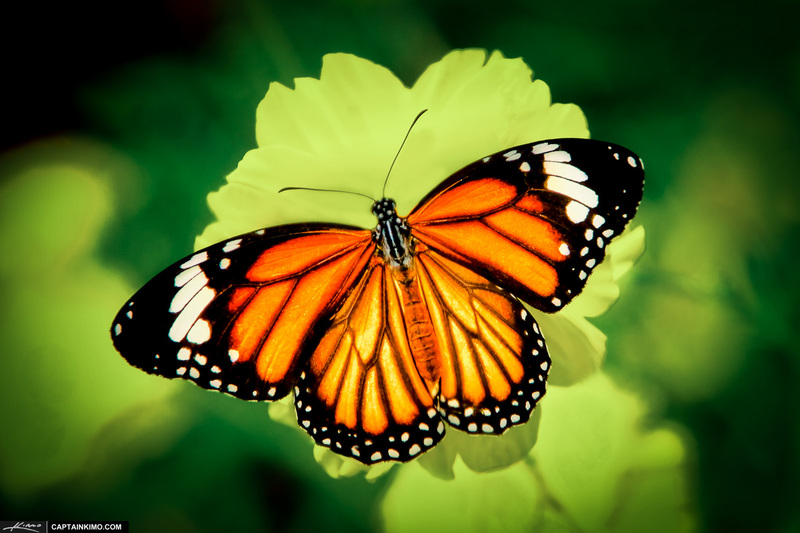 Photo stitched in Photoshop and enhanced with Topaz Adjust. Over here in Cambodia right now is the Rainy Season so I get to see a lot of crazy looking storm clouds. Three exposure HDR image processed in Photomatix Pro HDR Software and Topaz Software. 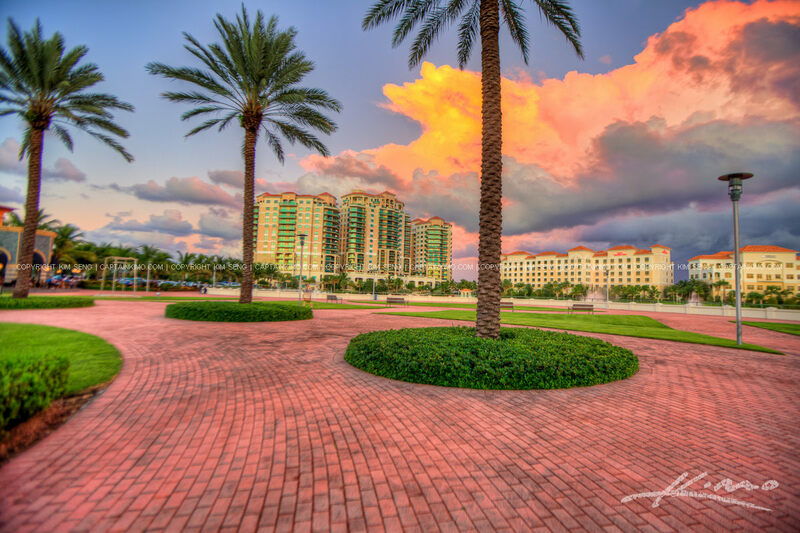 Here’s a HDR image view of The Landmark Condos and Hilton Hotel from Downtown at the Gardens. Three exposure High Dynamic Range Photo merged in Photomatix Pro and enhanced with Topaz Software.